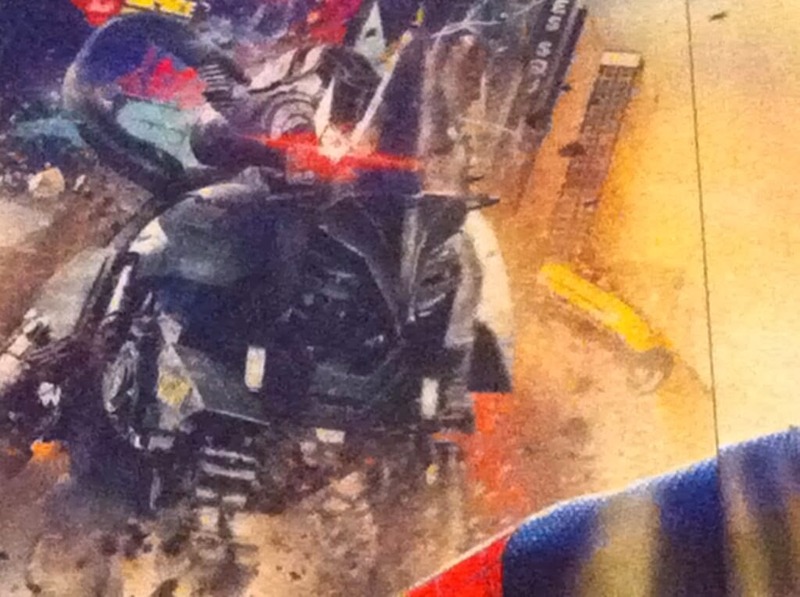 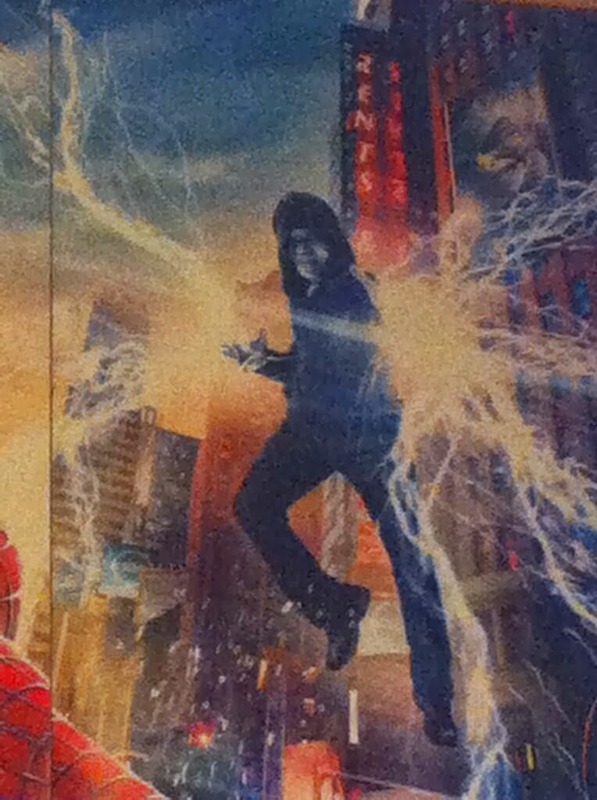 Kryptonian Warrior: The Amazing Spider-Man 2 - First Glimpses Of Rhino And Green Goblin On New Poster? 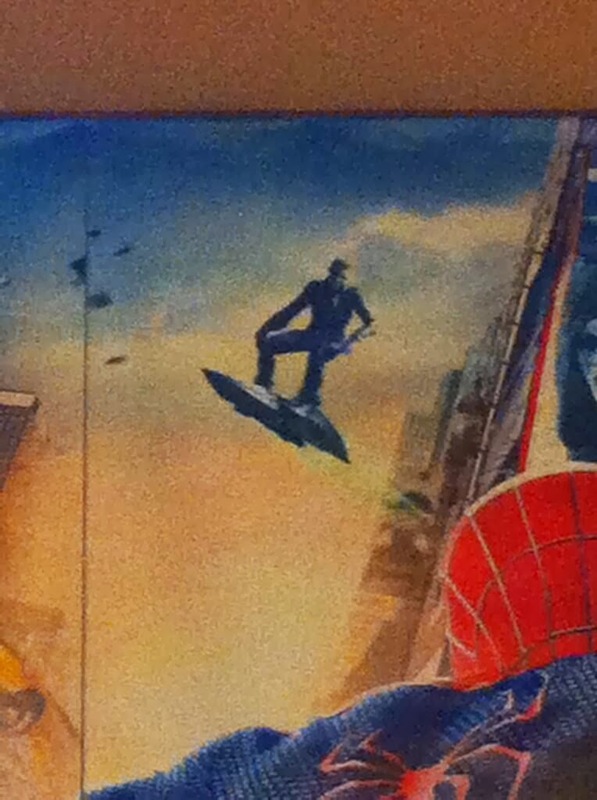 The Amazing Spider-Man 2 - First Glimpses Of Rhino And Green Goblin On New Poster? 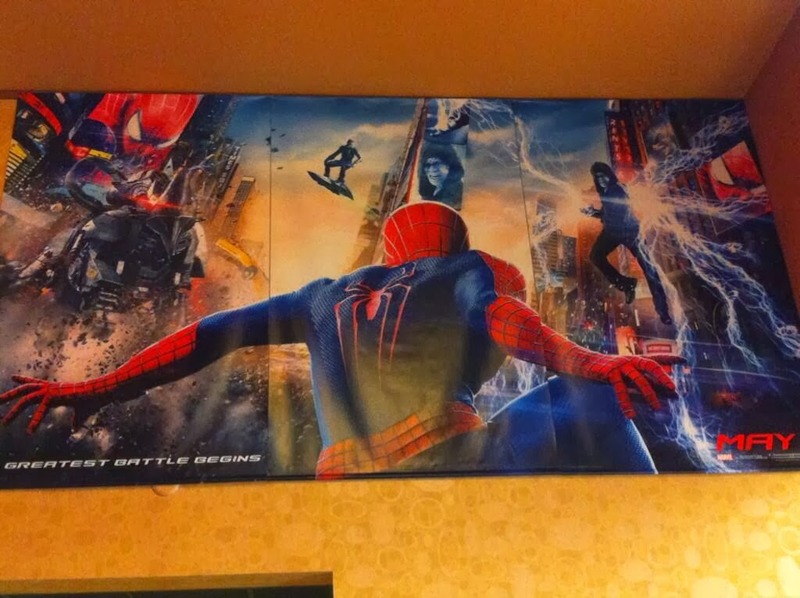 The full trailer is supposedly set for the 5th of December and I'll be posting that up as soon as it's released, but for now all we have is this poster to get excited about!!! 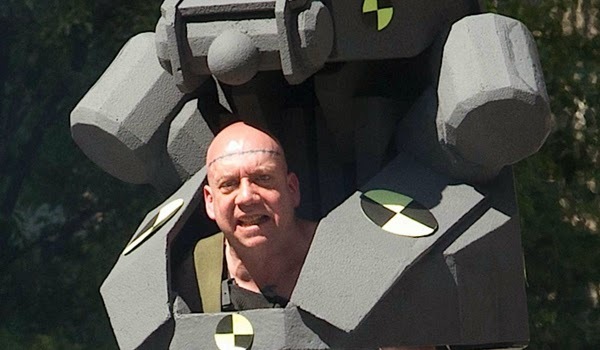 This is the pre-CGI Rhino suit with Paul Giamatti we saw months ago, looks like the finished version will move on all fours and have a huge tail! 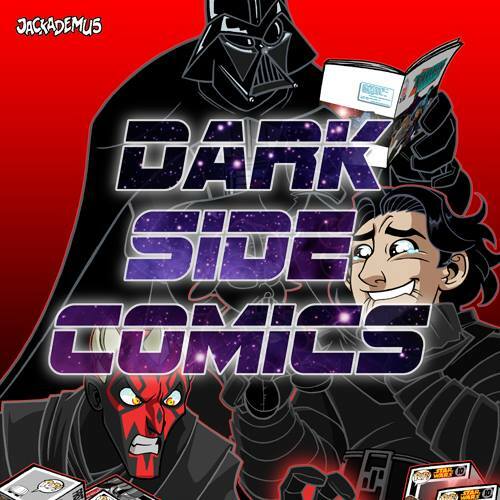 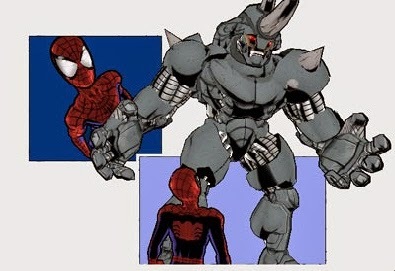 This is the comic version of the suit from the Ultimate universe which looks like it's been updated for the movie!